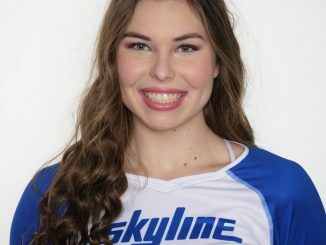 Congrats to Jennifer Blessing for committing to play volleyball at California Baptist University! 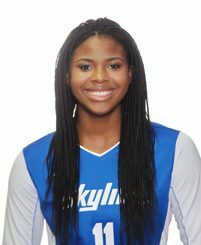 Sola Omonije Commits to play volleyball at Davidson University! 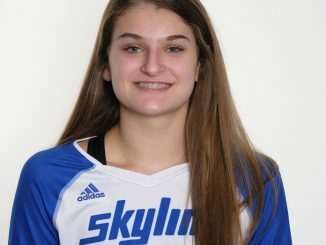 Congrats to Isabel Rawlings for committing to play volleyball at Rice University! 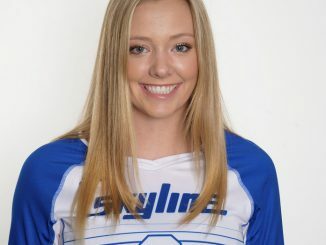 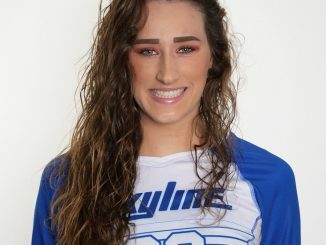 Aysia Harty commits to play volleyball at University of Oklahoma! 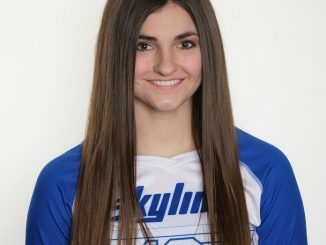 Stephanie Bray commits to play volleyball at Northwestern Oklahoma State! 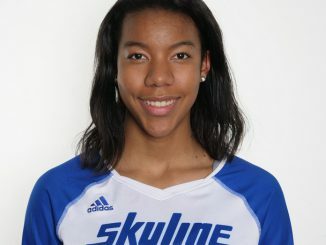 Kara Barnes commits to play volleyball for the University of Louisiana at Lafayette Ragin’ Cajuns! 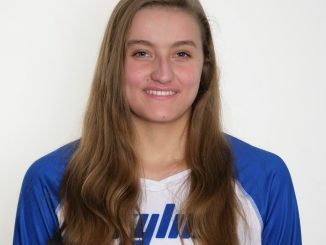 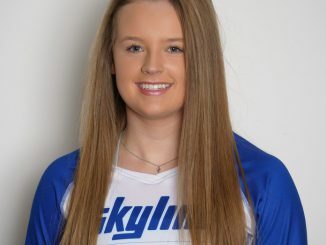 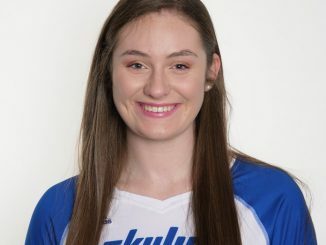 Kara is a class of 2019 5′-11″ Middle Hitter.